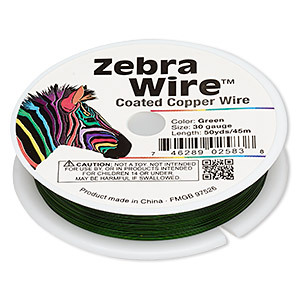 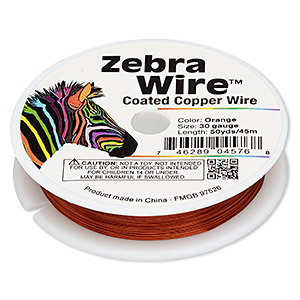 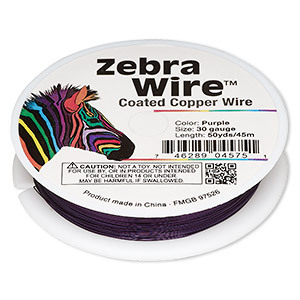 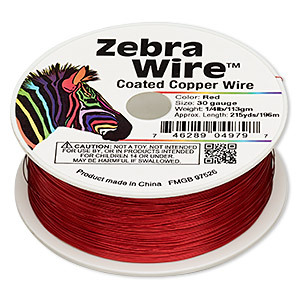 Wire, Zebra Wire, color-coated copper, red, round, 30 gauge. 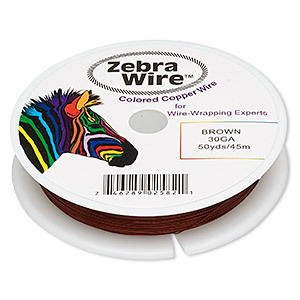 Sold per 50-yard spool. 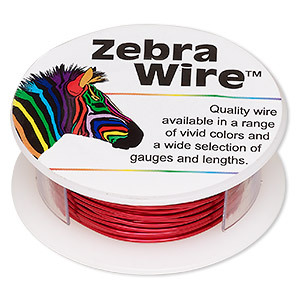 Item Number: H20-1442WR Have a question about this item? Wire, Zebra Wire, color-coated copper, red, round, 30 gauge. 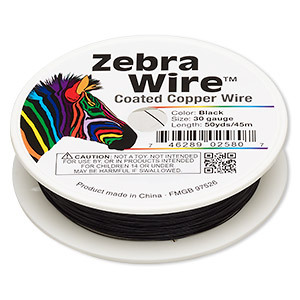 Sold per 1/4 pound spool, approximately 215 yards.